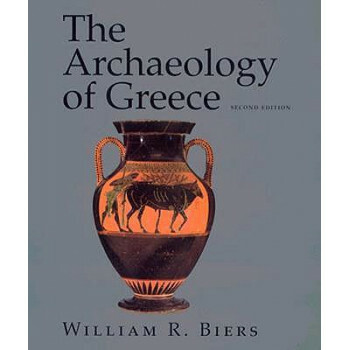 William R. Biers wrote The Archaeology of Greece to introduce students, teachers, and lay readers to the delights of exploring the world of ancient Greece. The great popularity of the first edition testifies to his success. In his preface to the second edition, Biers points out that, while the field of Greek archaeology may seem conservative and slow-moving, it has undergone major changes, especially in regard to work on the Bronze Age. The revised edition brings information on all areas up to date, reflecting the most recent research, and it includes cross references to Perseus II, the interactive electronic data base on Archaic and Classical Greece. This edition includes new illustrations, some of recent finds, some of improved plans, and others added to enhance an explanation or to illustrate a point.